August Smart Locks is an American company that manufactures and sells keyless locks for your home entry. The keyless and bluetooth locks allow you to remotely provide access to your home to anyone you want with just a tap on your phone or tablet . With Big Apple Buddy’s personal shopping service, you can now buy direct from the August Smart Locks online store anytime, anywhere. Get started with the August Doorbell Cam! You can now answer your door from anywhere you are as you see who's outside and answer as if you were there in person. With this device, you'll always know who's knocking and feel comfortable being away from home. 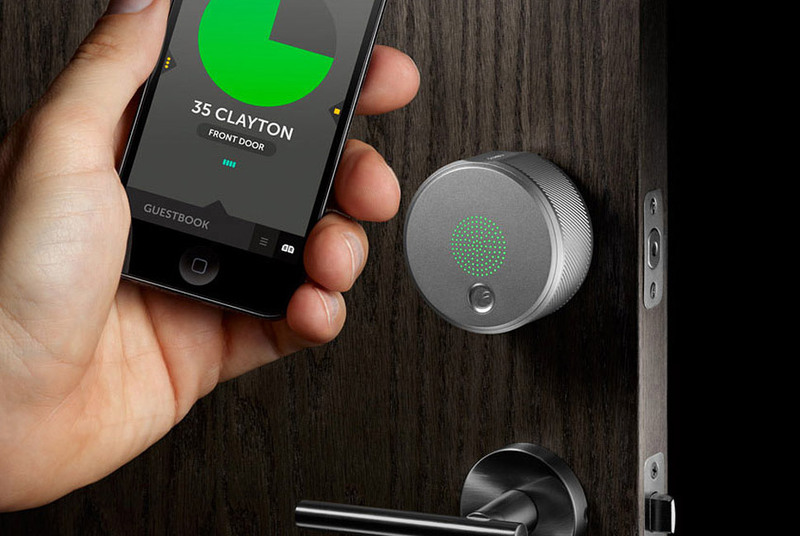 Meanwhile the August Smart Lock turns your smartphone into a smart key! You have full control of your home's entrance as you lock or unlock for yourself or others and even keep track of who comes and goes. Looking to keep your home safe? The August Smart Keypad creates a secure code to unlock your August Smart Lock so you never have to leave your key under a mat ever again! 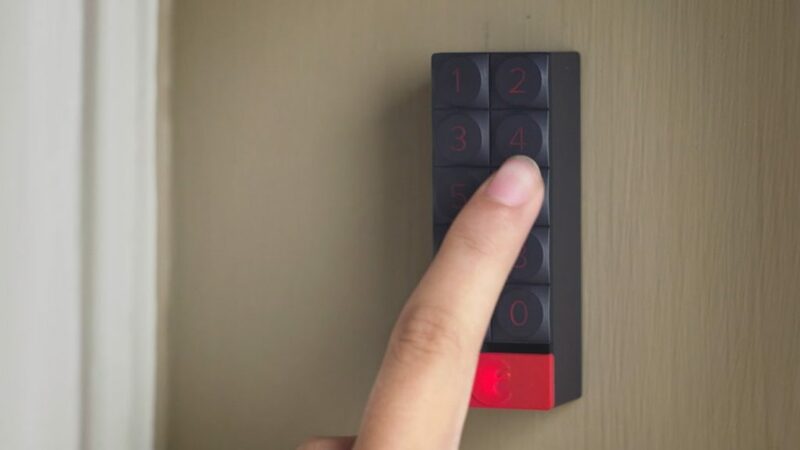 This one-touch lock makes it easy to create and share codes for those who need to enter your home, from the babysitter to the repairman to the dog walker. And don't forget about the August Connect! The device makes it possible for the August Lock and your smart phone to synchronize. Now you can have all of these smart devices at once! The August Smart Lock Homekit includes the August Smart Lock, Doorbell Cam, and Keypad. With these devices, you'll have your home secure and under control as you manage and track who needs to come in, who is knocking, and who leaves. These easy to use and widely accessible devices place the August brand at the top of the smart lock niche. Unfortunately, the USA August Smart Locks online store does not currently offer international shipping. 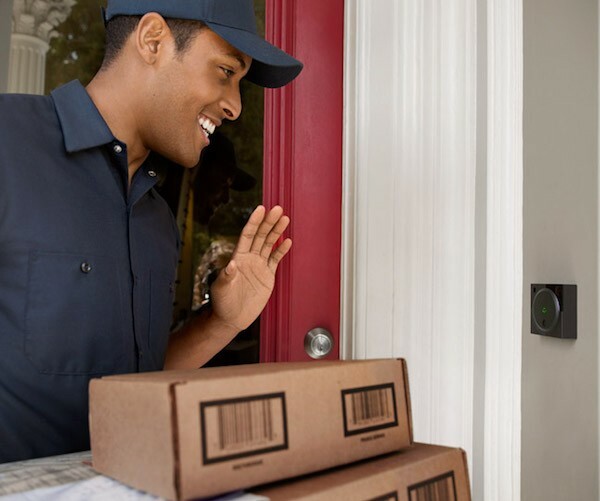 However, Big Apple Buddy, your personal shopper, can help you buy products direct from the official USA August Smart Locks online store and ship them to your doorstep, no matter where you are in the world. If you would like to buy from the USA August Smart Locks online store, simply let us know which items you would like to order (by filling out the form below) and we’ll get back to you with a free international shipping quote within 24 hours!